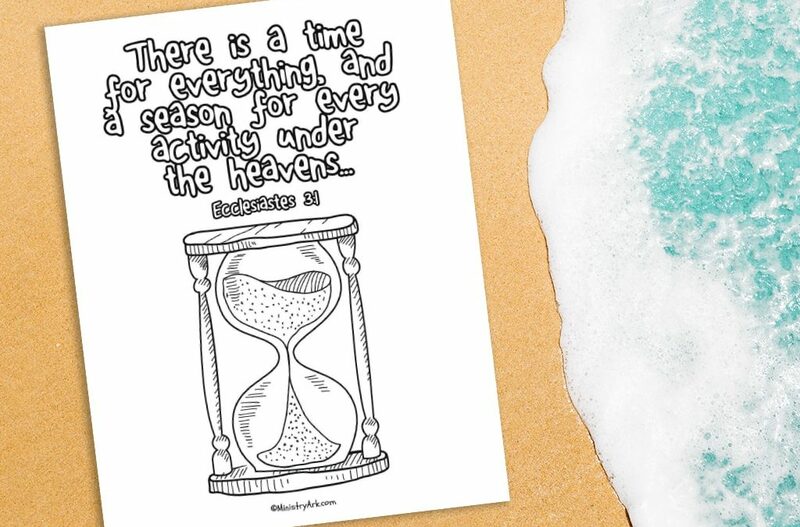 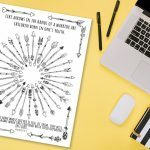 The ‘A Time for Everything’ printable (Ecclesiastes 3:1) takes the bible verse “There is a time for everything, and a season for every activity under the heavens…” This verse is a well known verse that is followed by a list of all the things that there is a season for people to do. 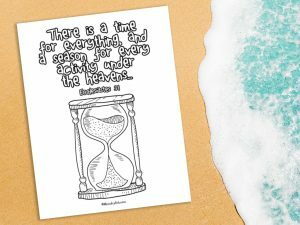 The image on the printable is of a sand timer as this is a picture of how our time is precious and how it can often slip away. 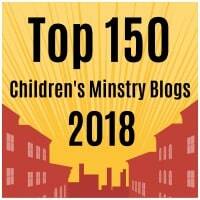 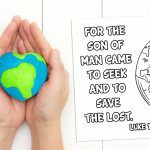 Yet the sand timer image is also a reminder to use our time wisely and well – we can use our time for every activity – knowing that there is a time and a place for everything. 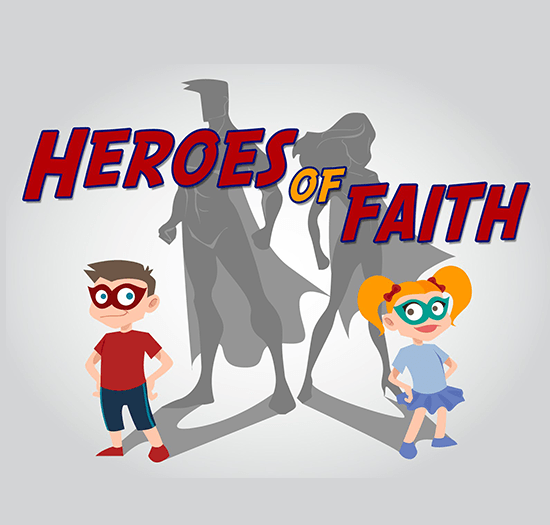 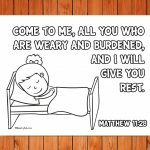 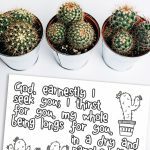 For more fun Bible verse printables check out our page here.